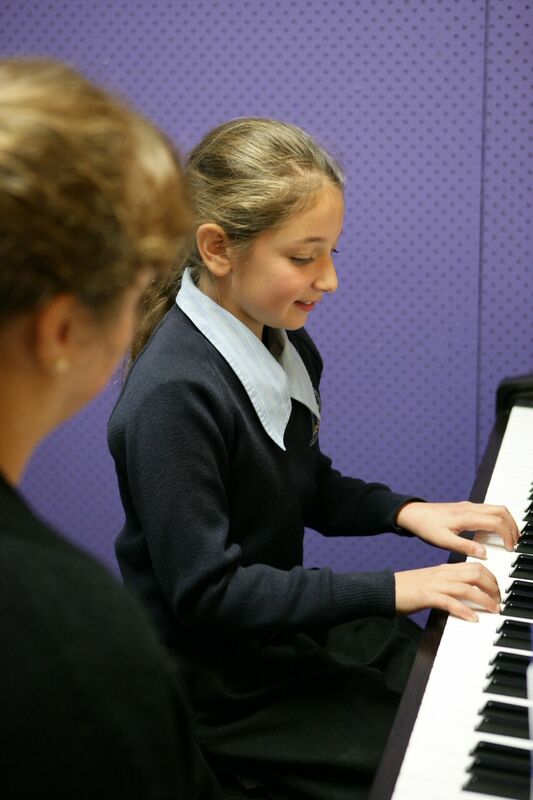 A range of non-compulsory co-curricular activities in Music, Performing Arts and other areas are offered to students. We strongly encourage student involvement in co-curricular activities as an opportunity to complement the teaching and learning programs of the College. Music has a strong focus at the College with our choirs, performance groups and recorder groups experiencing success at eisteddfods and festivals. The Music Program also has a service component and students sing and play a range of instruments at local nursing homes. Opportunity is also provided for students to engage in Choral Workshops, and a Music Tour to regional NSW takes place every two years. The Junior School Band Program is open to all students and is a unique aspect of the holistic education offered at Rouse Hill Anglican College. The program aims to inspire children to discover and develop their gift of music and share the skills learnt in the program while culturing an attitude of service. Training Band – all band members are in their first year of playing an instrument. Junior School Band – all band members have played an instrument for at least one full year. Percussion Ensemble – for percussionists who have completed a year in Training Band and other drummers or piano players interested in playing in an ensemble.